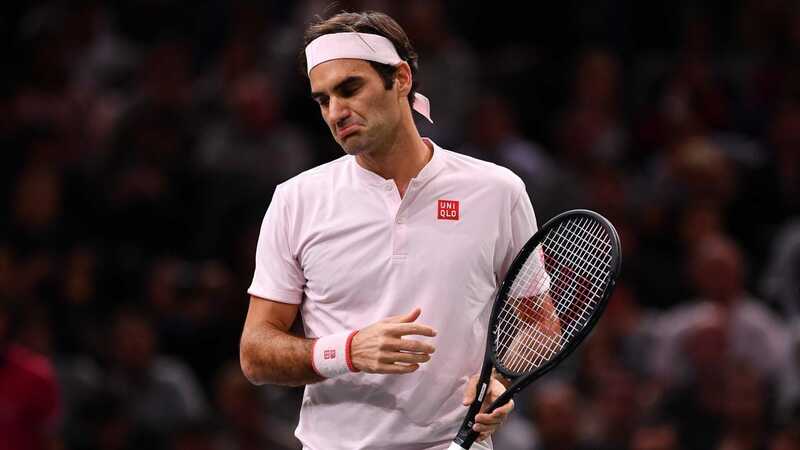 Swiss legend Roger Federer knows the bitter taste of losing the match. He has seen the highest altitude and lowest pitfall in his 19 year long career. 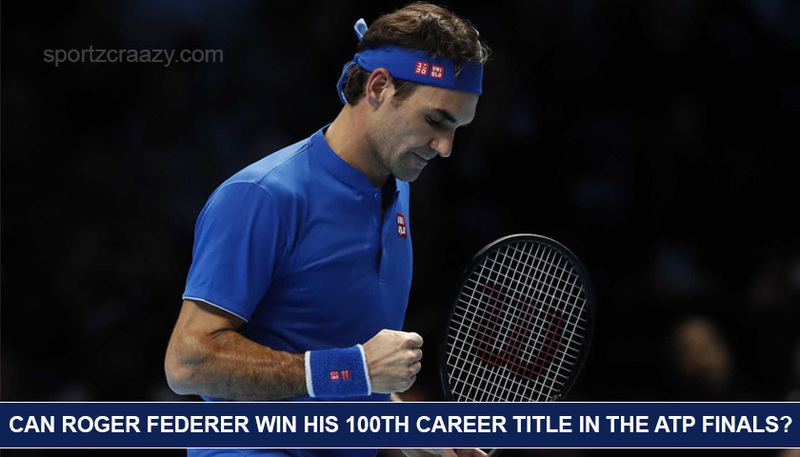 The modern day great is on the verge of winning his 100th career title in the ATP finals, he missed the opportunity on Monday after humiliating defeat from Kei Nishikori in the group stages of the ATP finals. There is always some motivation igniter, which keeps the champions going, Roger Federer also rose like a phoenix from the ashes and kept his hopes alive in the ATP finals after defeating Dominic Thiem in straight sets. Roger Federer had a 87% win percentage on the first serve and 80% in the second. He won all the break points, service point and most games in the game, giving a glimpse of young turbo charged Federer. While expressing his feelings to Sky Sports , he said “It feels good. I am very happy that I showed a reaction after the last match,” Federer told Sky Sports. It has not been easy going for Roger Federer this season, he fought his way out, but luck is not on his side. Hope, the ATP finals turns the fortune of the Swiss maestro. To cruise through the group stages the six time champion had to win against Kevin Anderson on Thursday. Kevin Anderson created the biggest upset a few months back after defeating Roger Federer at the Wimbledon 2018 quarter finals. Anderson is slowly earning the fame of giant eater, he is currently placed 6th in the singles men rankings. Only the fab three (Novak Djokovic, Rafal Nadal, Roger Federer) and Juan Del Potro are ahead of him in the rankings. What are the actual permutations and combinations needed for Federer to reach the semifinals? 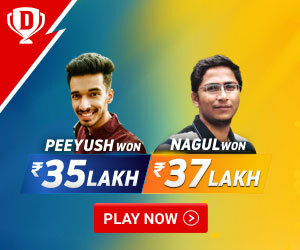 With one match remaining for each player, there are chances that mathematically every player can qualify for the semis. There is a possibility that even Federer beat Anderson, but still fail to reach the semis or lose to Anderson, but still qualify; much is at stake behind the tournament arithmetic. The tournament is still open for each player; every player will keep a close eye on the game statistics. Federer admitted that it is not easy to baffle Anderson, especially indoors, but is super excited for the Wimbledon revenge. Kevin Anderson is still unbeaten in the tournament and is the best bet. The way he ruthlessly demolished Nishikori speaks volume about his current form. This is going to be one of the greatest ATP finals this time, every fan will at the edge of the seat. The suspense and mystery continues.